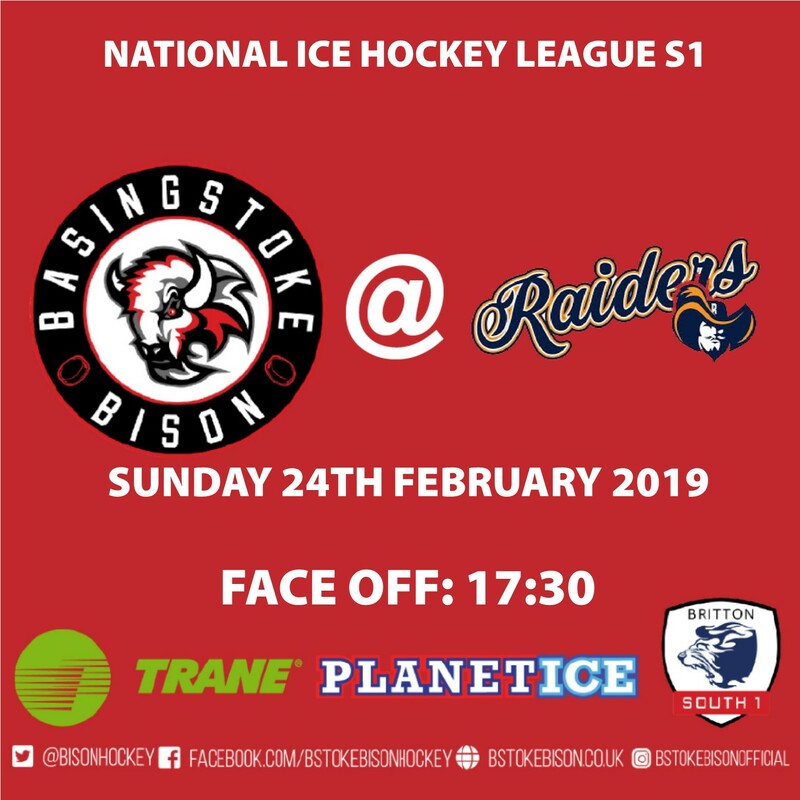 The Trane sponsored Basingstoke Bison are pleased to confirm that we will be operating a supporters coach to London (Romford) Raiders on Sunday 24th February 2019. The coach will depart from the rink at 14.15. Would all those who haven�t as yet paid please ensure they do so on Sunday 17th during the game v Wildcats. There are still a number of seats available for those who are still deciding whether to go or not.